The simple answer is: The body is naturally setup to crave sugar. There are many physical and psychological reasons that can lead to craving sweets. 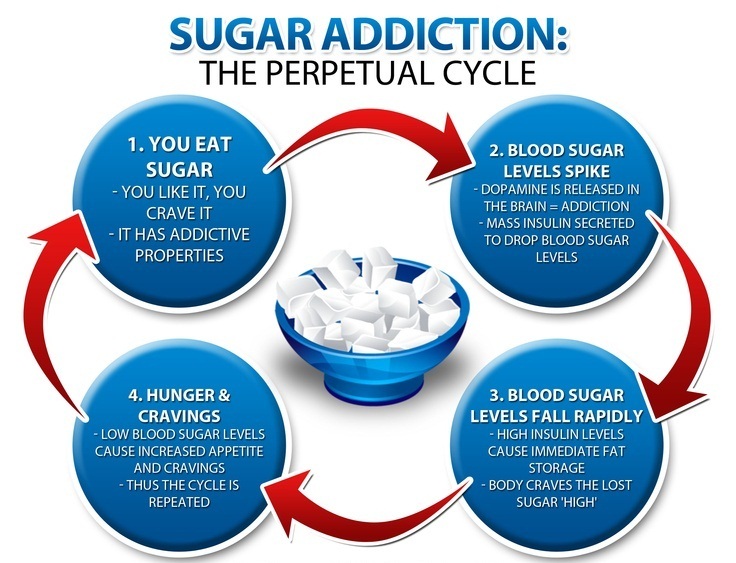 But sugar addiction is as hard to beat as drug addiction. 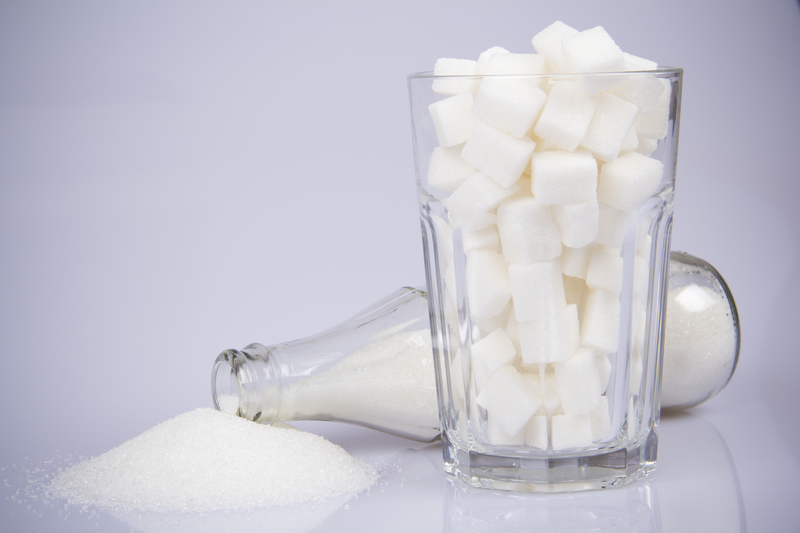 This article covers some of the causes and suggests some ideas to help reduce sugar cravings. Would it surprise you to learn that the vast majority of hard drug addicts started their addictive behavior first with sugar addictions?